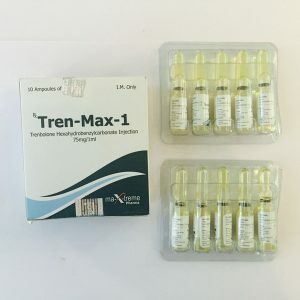 Testover-C – an anabolic and androgenic steroid from the Moldovan pharmaceutical company Vermodje. 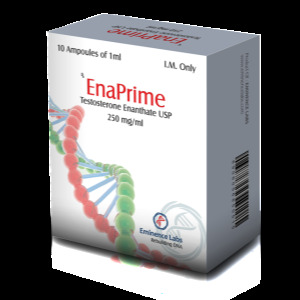 The main active ingredient is testosterone cypionate. Form release – injection, in a package of 10 ml, 10 mg / ml. 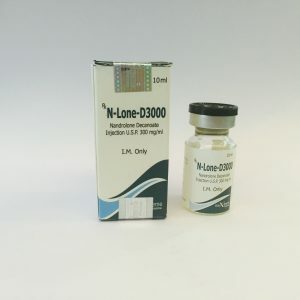 Cypionate is one of the longest ethers available today. The drug provides a prolonged effect, but in view of this, it largely delays water. Very often Testover C is used in combined courses for muscle mass gain. 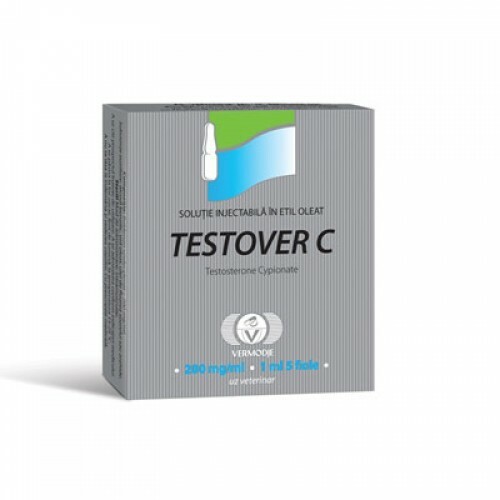 The course Testover C is recommended for athletes to increase muscle mass and strength. In this case, the duration of admission varies widely from 4 to 12 weeks and is determined in each case individually, depending on the experience of the athlete, his physiological characteristics and the ultimate goals of admission. The average weekly dosage is about 250-500 milligrams. The general impression of athletes about this steroid is quite good. Of the positive, reviews about Testosteron Cypionate from Vermoj marked high efficiency in increasing strength and muscle mass gain. But at the same time, many users complain about the pronounced phenomenon of rollback, “taking” up to half of the recruited. Reviews of Testover C speak of high steroid effectiveness as a solo remedy, while not recommended to delay the course. As for use in combination, the best addition is Nandrolone.